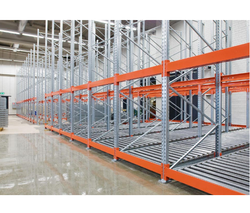 Our range of products include warehousing shelving racks, multi tier shelving racks and warehouse storage rack. 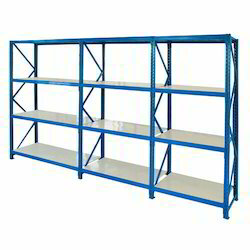 We are the leading manufacturer of Warehousing Shelving Racks and our product is made of good quality. We are successfully ranked as the top manufacturer and supplier of Multi-Tier Shelving Racks. Our professionals manufacture these shelving racks by using well-tested material and sophisticated technology in accordance with the market norms. These shelving racks are rigorously tested by our quality experts against diverse parameters so as to supply a flawless range. Customers can avail these shelving racks from us at affordable rates in a given time frame. We are the leading manufacturer of Warehouse Storage Rack and our product is made good quality. 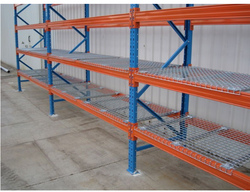 Looking for Warehousing Shelving Racks ?